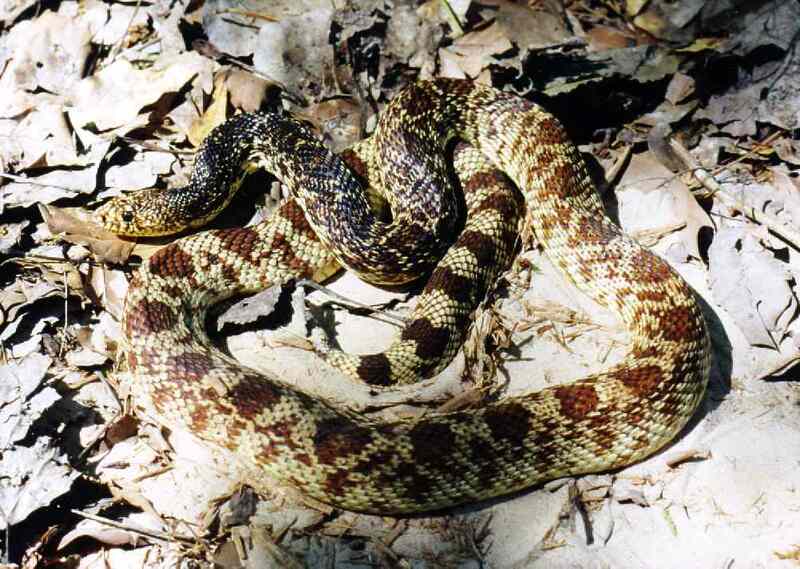 Adult length: 48-56 inches; Record - 70¼ Complete range: west central Louisiana and east Texas. The Louisiana pine snake is a very impressive snake. They are similar to other pines as far as size goes. In my opinion, though, they are more attractive. The blotches are usually some shade brown or reddish-brown. These individuals are wild-caught snakes from Bienville Parish, Louisiana. These two snakes came from within about 2 miles from each other. Both were caught near the noon hour, the red one during August and the brown one during May of last year. The home range of this species is constantly being reduced due to habitat destruction of one type or another. The lumber industry has forever changed the prime habitat of these magnificent creatures. In Louisiana, they can be found in isolated populations in the Bienville Parish area, an area west of Alexandria, and near Toledo Bend. Chances of seeing one in the wild are very slim at best. They prefer deep sand, long leaf pine areas. To the best of my knowledge, most of the ones found were by "non-herp people". 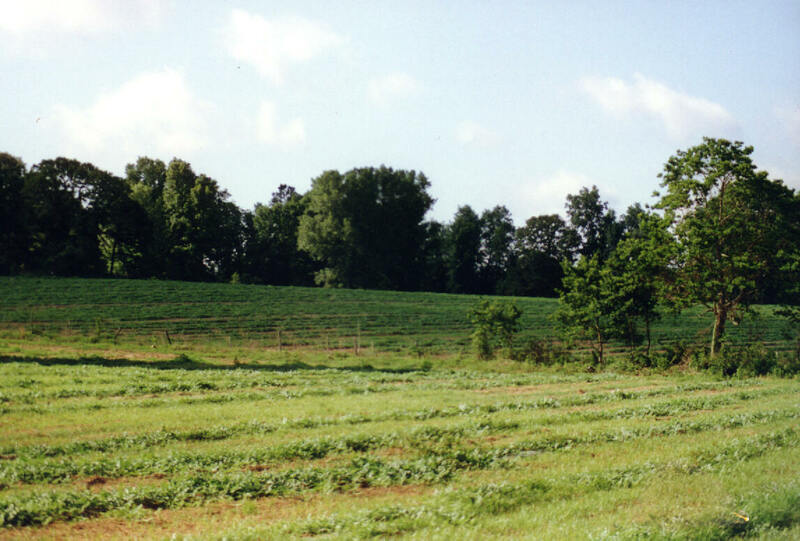 This photo is of a watermelon patch that Mike's first Louisiana pine snake came from in Bienville, Parish. These watermelon patches are full of sandy soil that creates an artificial "nesting" area for them. Those of you reading this may be thinking to yourself, "That's great! I think I'll make a trip and look for these pine snakes here." That's fine, but expect to get skunked BAD! The only people who seem to find these snakes are ones who are not actually "looking" for them at that moment. They are very elusive, leading very subterrainean lives and are only found by chance encounters. Another problem in this area is that the farmers routinely set out poisons to control the rodent population. The rodents eat the poison and then are eaten by the pine snakes and.........well, you get the picture. 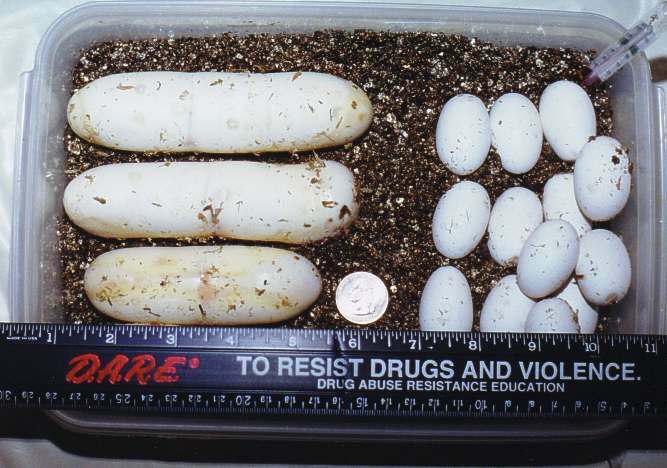 Louisiana pine snakes are not much different in size from other pine snakes, but the eggs are among the largest North American species' eggs. The largest egg from a clutch from mine this year ('99, pictured above) measured 5½" x 1 3/8" It is not uncommon for eggs to be about 5 inches long. This large size results in fewer eggs. Mine are in the 4-5 range. A friend of mine recently had a clutch of 9 eggs from his Louisiana pine snake, but not all were fertile. To our knowledge, this would be a record clutch. Steve Reichling, from the Memphis Zoo and Aquarium, created a stud book for the Louisiana and black pine snakes in 1992. It contains good natural history, both past and present, on this magnificent serpent. Detailed information on the Louisiana pine snake is hard to find. Most of the Pituophis articles are on the more popular races. 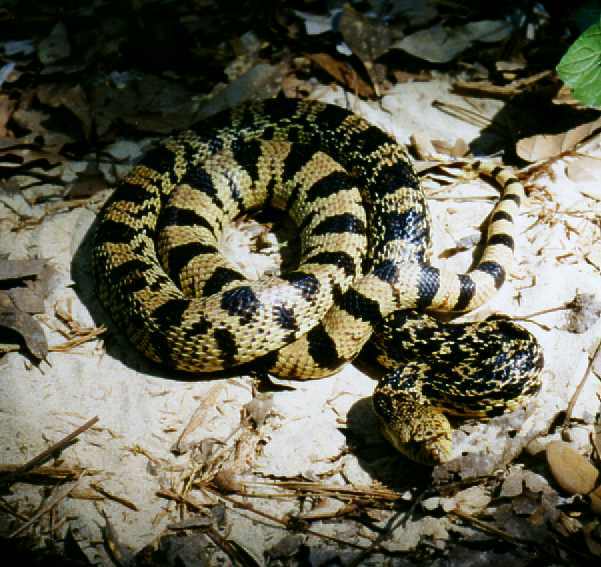 To date, the most extensive published work on the Louisiana pine snake has been done by Steve Reichling and Terry Vandeventer. Prior to this work, less than 50 specimens were documented. It is interesting to note that numerous "honorable" breeders have started emailing us with VERY agressive emails concerning this webpage. I'm not sure if they are doing that because of all of the questionable breeding stock out there, to protect their breeding stock (e.g., "don't give out the local or someone might catch a female to compete with what we produce), or if they just don't give the average herper enough credit (e.g., this site tells them information that they couldn't find out on their own via NUMEROUS published reports on Lousiana Pines). Either way, we have NO intention of removing this information from the web. It is my opinion that collectors can not overcollect this over-elusive snakes for numerous reasons. Any new animals added to captive breeding stock in the US will help this species greatly. Due to their habits, habitat destruction while looking for these guys is not a concern as it is out west: you'd be wasting your time busting open any rocks looking for these guys. Short of plowing up a field to deeper that average depths (which would KILL the snake), how could one hope to find one of these guys via habitat destruction? As we've already said to one breeder: the intention of this site is to spread information and not to hide it. 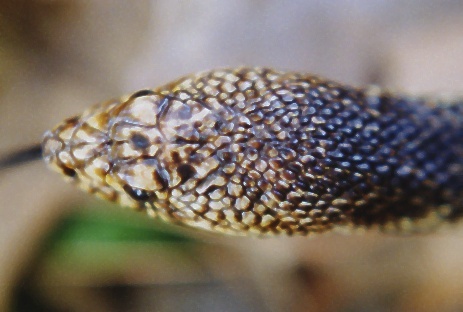 Rareties of the Longleaf: The Black and Louisiana Pine Snakes. The Vivarium, Volume 1 Number 4, by Terry Vandeventer and R. A. Young. 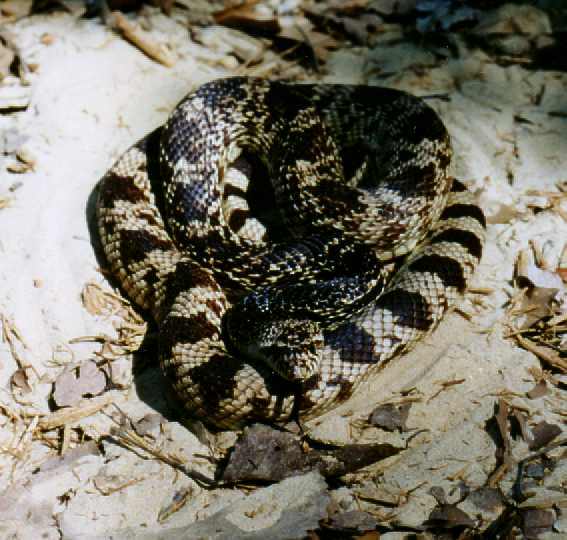 The Taxonomic Status of the Louisiana Pine Snake (Pituophis melanoleucus ruthveni) and its Relevance to the Evolutionary Species Concept. Journal of Herpetology, Vol. 29, No. 2, pp186-198, 1995 by Steven B. Reichling. Snake Mortality Associated with Late Season Radio-transmitter Implantation. Herpetological Review 29(3), 1998. 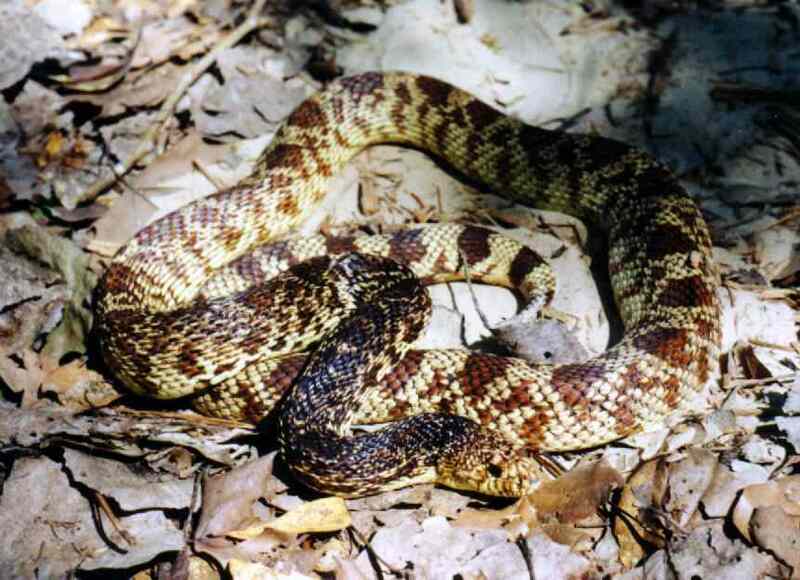 This deals with data primarily from the Louisiana pine snake and the timber rattlesnake. 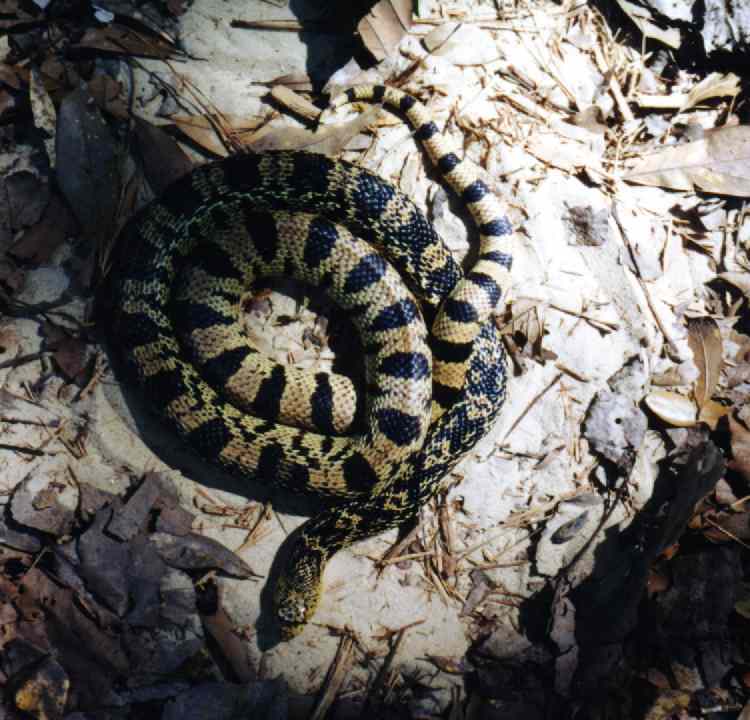 Avoidance of Fire by Louisiana Pine Snakes, Pituophis melanoleucus ruthveni. Herpetological Review 29(3), 1998. 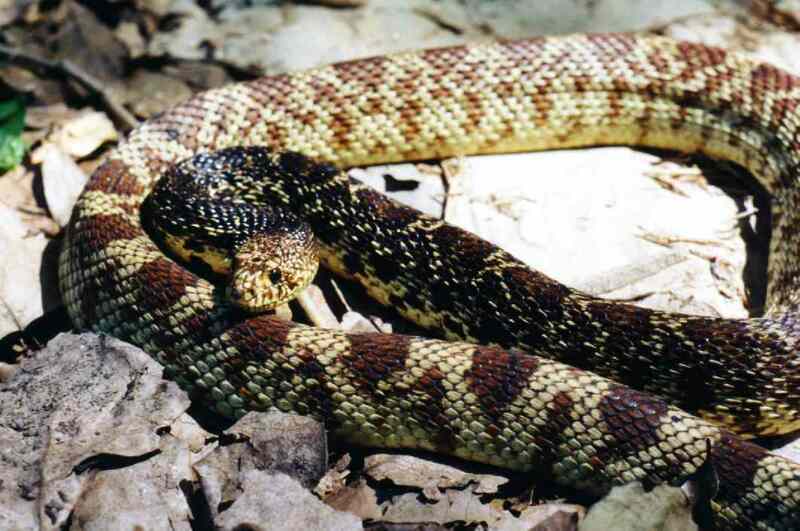 North American Regional Studbook for the Black Pine Snake and Louisiana Pine Snake. Published by the Memphis Zoo and Aquarium. 1992 by Steven B. Reichling. Louisiana's Rare and Elusive Snakes. Louisiana Conservationist. March/April 1988 by Steven B. Reichling. Please visit the links page to contact others who work with Louisiana pine snakes.